For a long time we have been developing a team of programmers working on software development. We managed to build a team that specializes in blockchain solutions. One of the key projects is to create currency mining software. 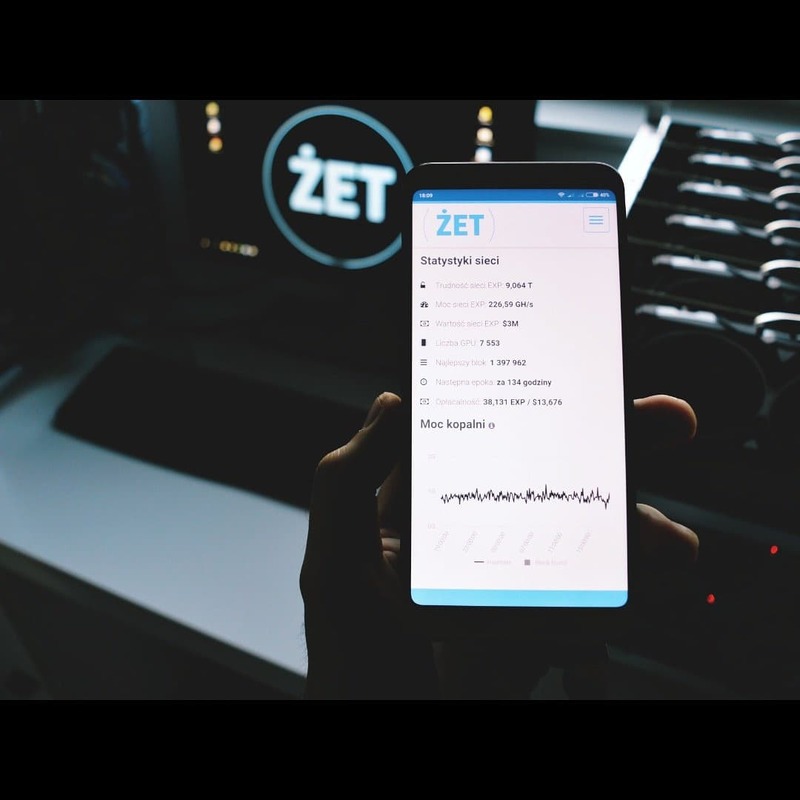 The current version of ZET TOOL App has been significantly expanded. After conducting thorough tests, we managed to build the final version ensuring optimal quality. The ability to upgrade on demand to the latest version. The application has 24/7 access to servers, thanks to which you update your machine park when you want. 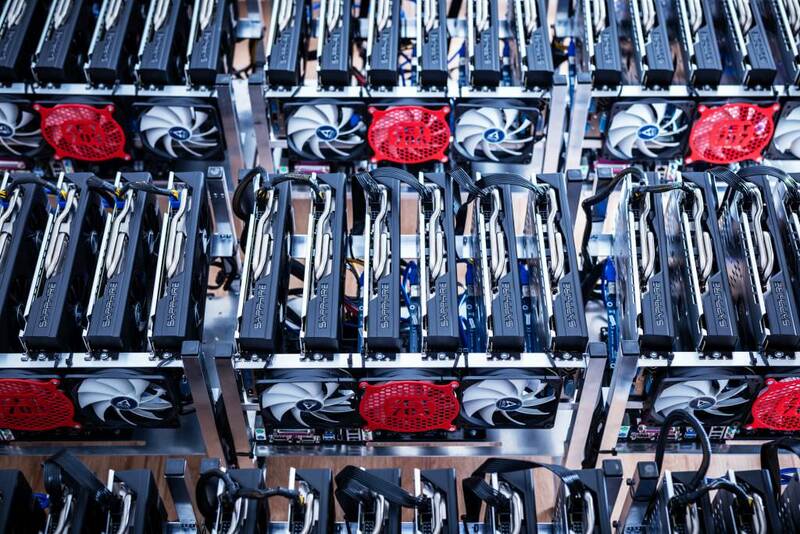 Access to the latest software that offers the fastest speeds, allowing you to mine more than other miners. Access to the widest range of cryptocurrency enriched on an ongoing basis with the most interesting and most promising projects. You can rely on our research instead of searching on your own and losing a lot of valuable time – just update the application. You will receive everything in the package as part of the new version of the application downloaded. The possibility of mass management of the machine park. 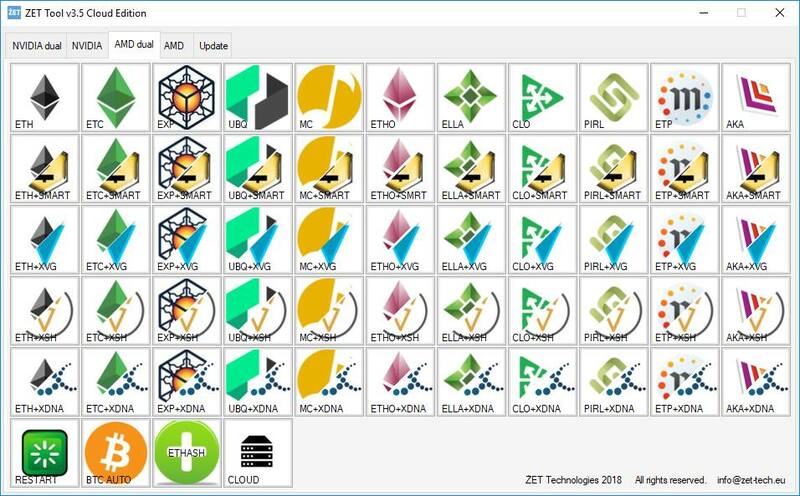 You can easily configure where to connect your machines, any configuration available, eg 3 machines can dig Ethereum, 2 Monero, and one niche, perspective coin. 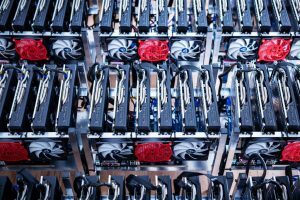 At any time you will be able to redirect all mining for example Ethereum Classic if this option is the most profitable at the moment. 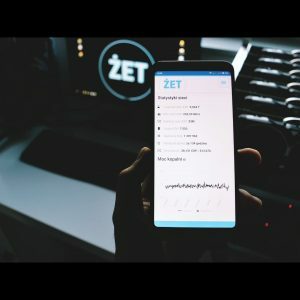 The ZET TOOL app has been designed to achieve the best performance, has optimal configurations for specific mining pools. 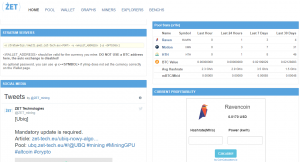 For this purpose, we have opened a new Multipool server: https://multi.zet-tech.eu – intended for mining prospective cryptocurrencies gathered in various hashing algorithms. 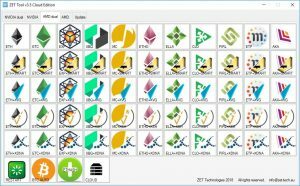 Constantly ZET Tool App is one-click user friendly mining application with GUI interface. With the current dynamics of development, blockchain and cryptocurrencies are the only model that can provide the right level of services and, above all, provide access to the latest, and therefore the most profitable solutions. In connection with the development, we suggest switching to a subscription system, a small fee in exchange for access to a full service. 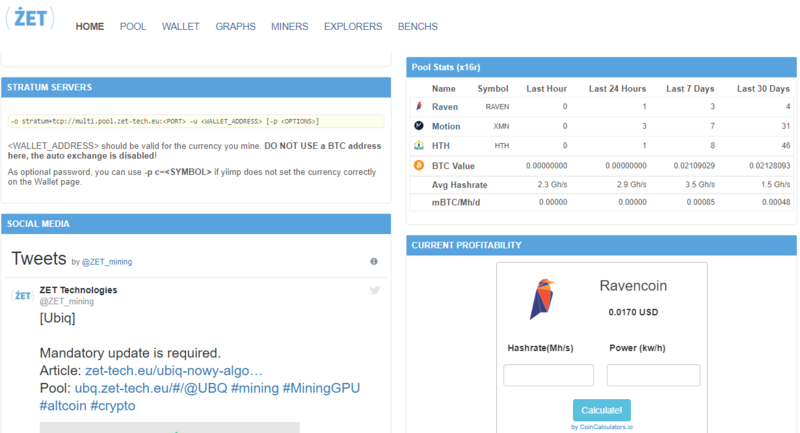 Thanks to that we will be able to focus on development and the miners will receive advanced software. Bear market will pass once, good solutions will remain! All interested in switching to the new ZET TOOL App v.3.5 please contact us. We will check individual integration possibilities. *Black Friday, all our in the store products are 10% cheaper.